Volkswagen has found the first production site for electric cars in North America: The Chattanooga plant in the US state of Tennessee will expand to build vehicles based on the modular electrification platform MEB. VW is investing around 700 million euros in the extension of the plant. Up to 1,000 direct jobs and additional jobs at suppliers in the region are to be created locally. The first electric car from Chattanooga to roll off the assembly line is the VW ID. Crozz. According to VW, the ID. Buzz will also be made at the plant at a later date. News and details were announced at NAIAS in Detroit. Chattanooga had been given the best chances of winning the contract since it is considered to be underutilised. Currently, the US Passat and the Atlas are assembled there, which will remain the case. In the coming years, a total of eight MEB plants will be built worldwide in Europe, North America and China. The plant in Zwickau, Germany will be the first plant that Volkswagen converts completely for EVs. In order to reach the target of one million electric cars per year by 2025 set by the German company, a number of plants in the group’s own worldwide production network will have to follow suit. In mid-November, the company confirmed earlier rumours that the Emden and Hanover plants in Germany would be converted for the production of electric vehicles. Plants such as those in Wolfsburg, Kassel and Braunschweig will also contribute components to Volkswagen’s electric car production. 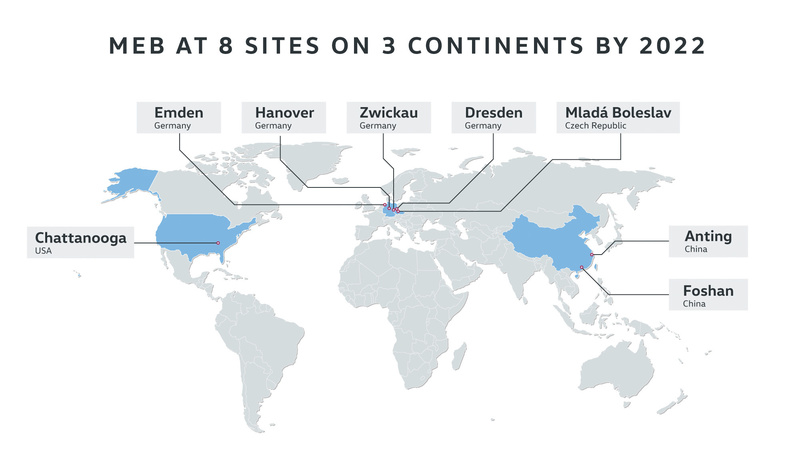 Transformation plans are also maturing overseas or are already being implemented: two MEB plants are currently being built in Anting/Shanghai and Foshan, China, which according to Volkswagen will start production only a few months after the Zwickau pilot plant. 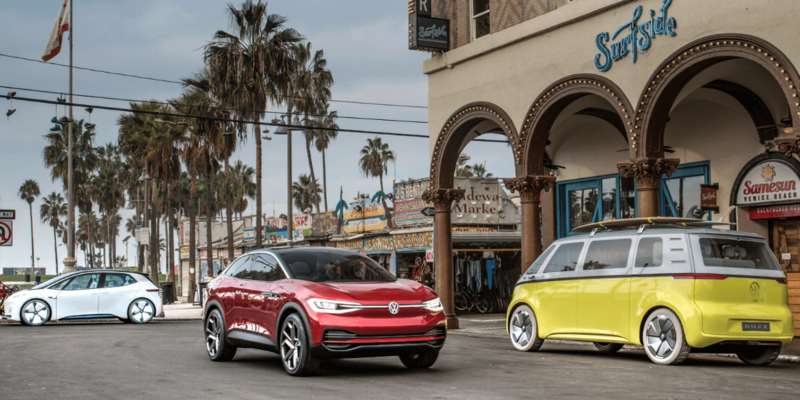 According to VW headquarters, the announcement of further production sites for electric vehicles will soon follow.